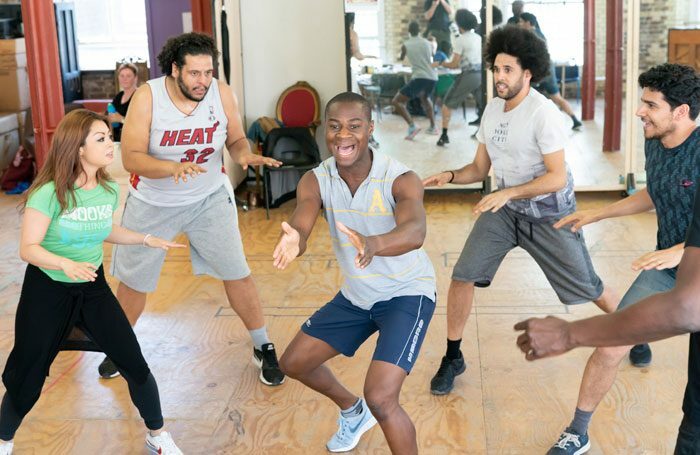 The Menier Chocolate Factory presents the UK premiere of Gerard Alessandrini’s Spamilton, a spoof of Lin-Manuel Miranda’s musical phenomenon. You can be in the room where it happens from July 24. 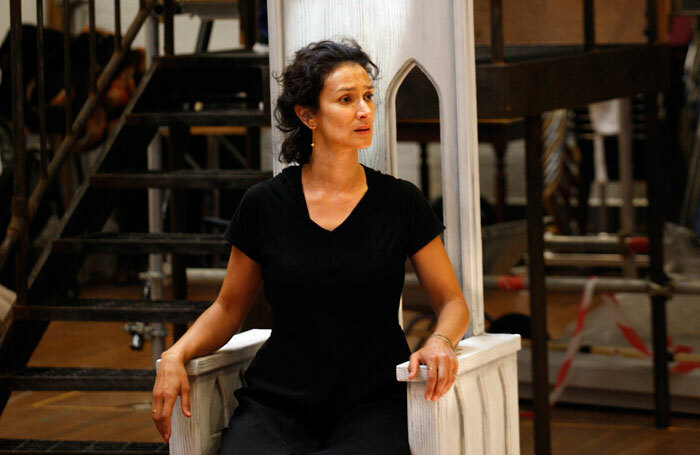 Following adaptations of Turgenev and Ibsen, Patrick Marber tackles the absurdist play by Ionesco with cast including Rhys Ifans and Indira Varma. It opens in the Olivier Theatre at the National on July 25. 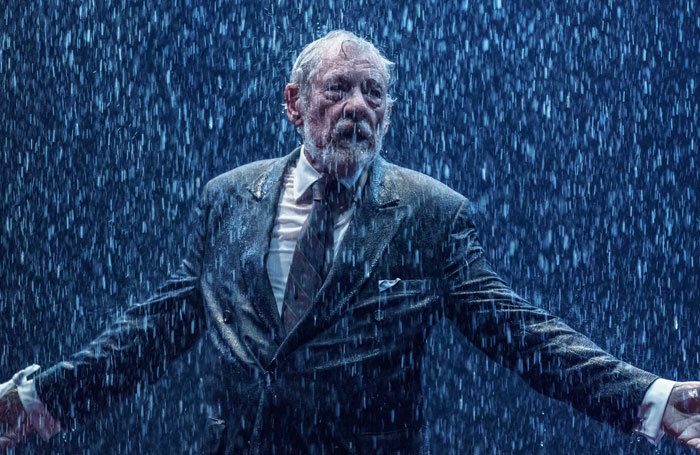 Jonathan Munby’s lauded production of King Lear, featuring an “intensely moving” performance from Ian McKellen, was first seen at Chichester’s Minerva Theatre last year. 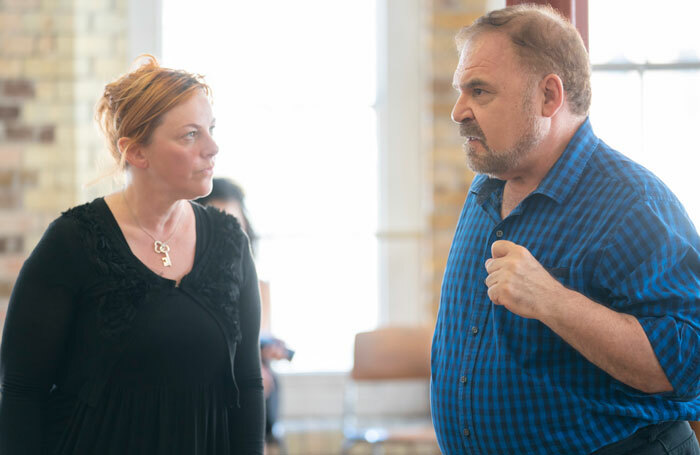 Now it transfers to the West End, opening at the Duke of York’s on July 26. 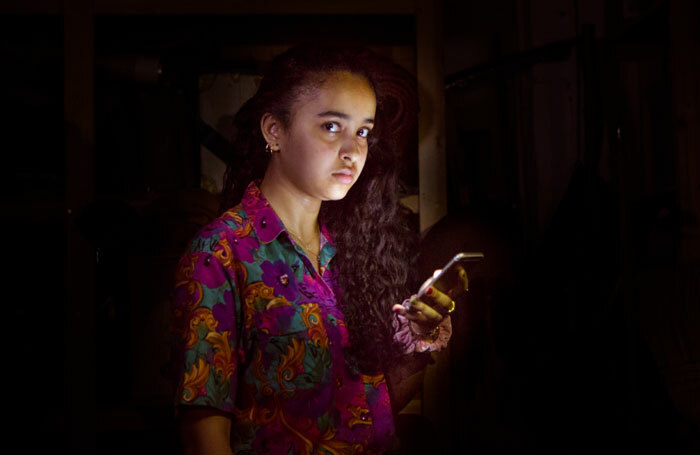 The Almeida Young Company presents two new plays: Loki and Cassie – A Love Story by Luke ‘All We Ever Wanted’ Barnes and Molly Taylor’s Cacophony, inspired by Jon Ronson’s book So You’ve Been Publicly Shamed. They run from July 26-28. 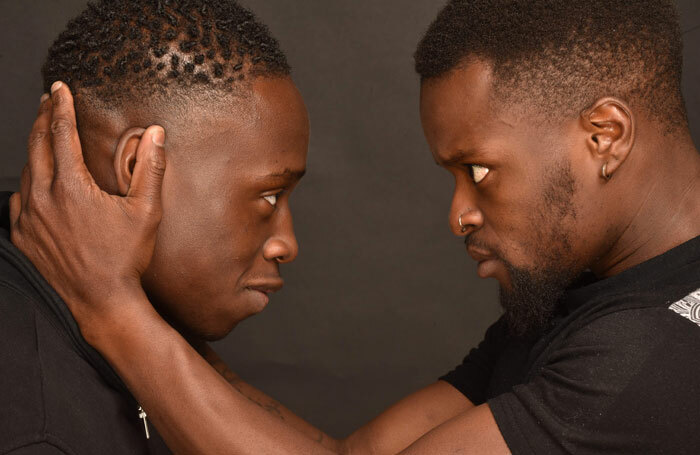 Based on Chigozie Obioma’s Man Booker Prize-shortlisted novel and adapted for the stage by Gbolahan Obisesan, New Perspectives’ latest production, starring Michael Ajao and Valentine Olukoga, explores brotherhood, vengeance and fate. It’s at Home until July 28 ahead of a run at the Edinburgh Festival Fringe.